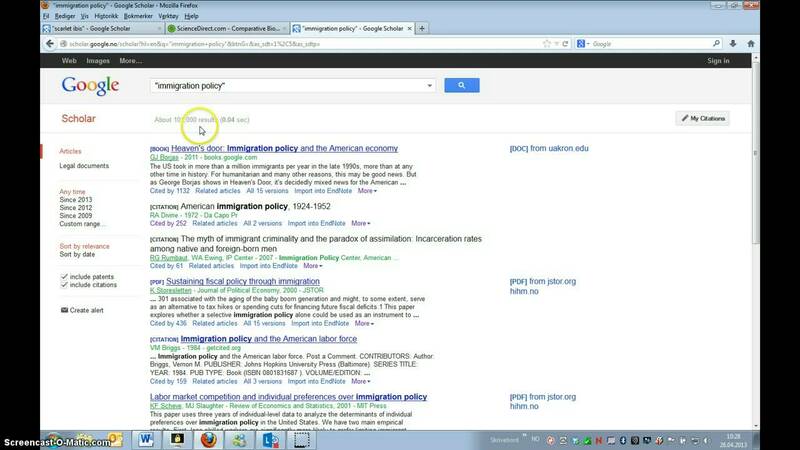 How to get access to HINN’s fulltext articles via Google Scholar. The link «Fulltext@INN» will automatically appear when you are either on campus or have opened Google Scholar with the link from the library’s database page. This link is set up to go through our EZproxy server, which gives you the same access whether or not you’re on campus. Click «Settings» at the upper right menu. Click «Library links» and type «Høgskolen i Innlandet» and search.